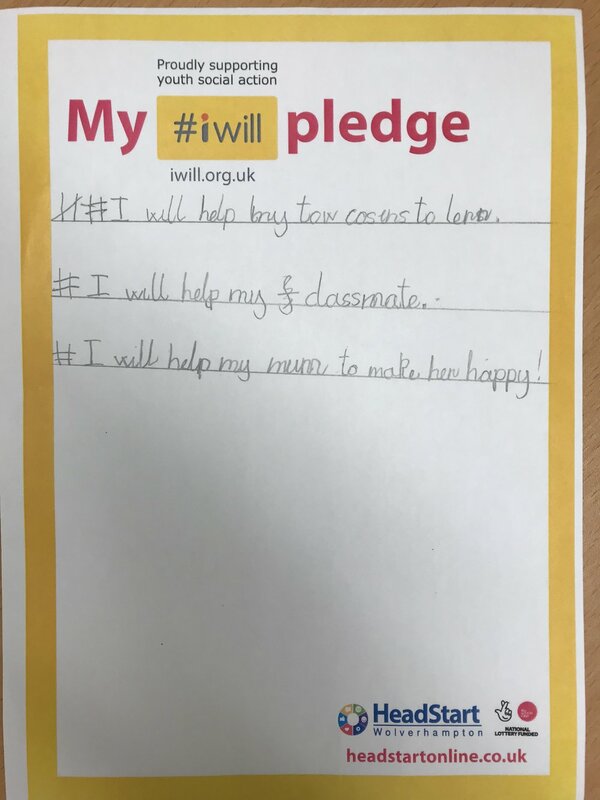 The week November 20th to November 24th 2017 is #iWill week! 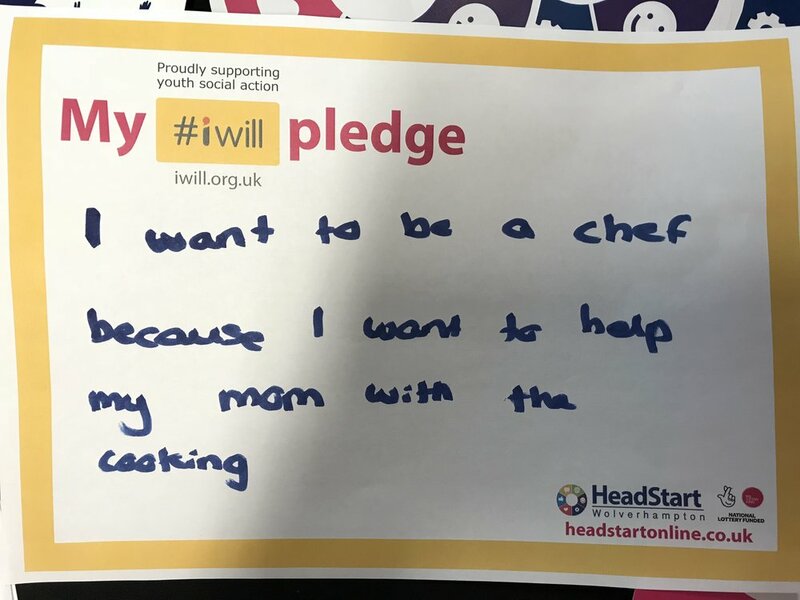 The #iWill campaign promotes social action among 10-20 year-olds. 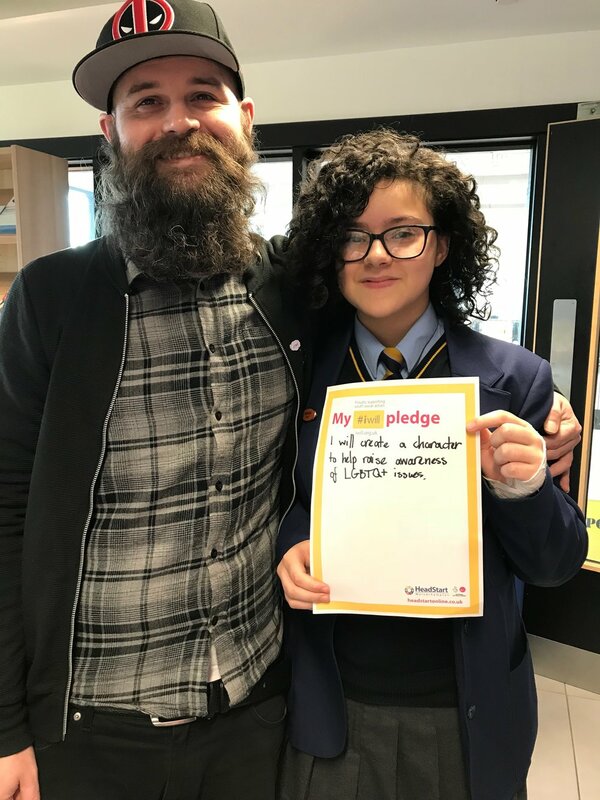 This includes activities such as campaigning, fundraising and volunteering, all of which create a double-benefit – to communities and young people themselves. 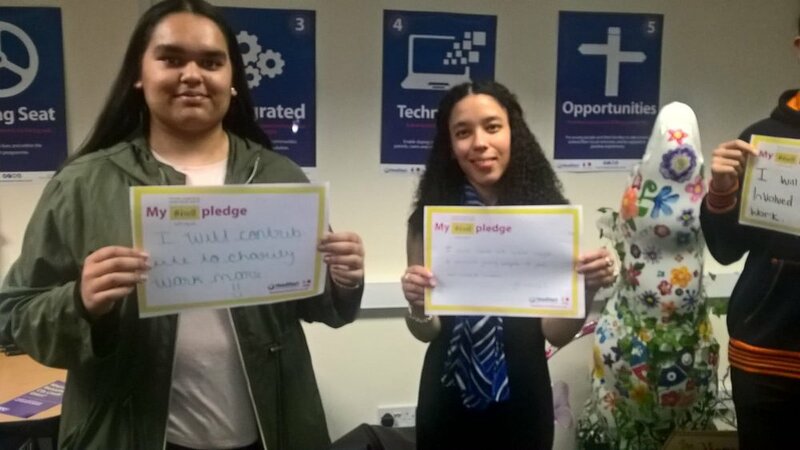 So far more than 700 business, education and voluntary sector partners nationwide have committed to embedding social action into the lives of young people – will you join them? 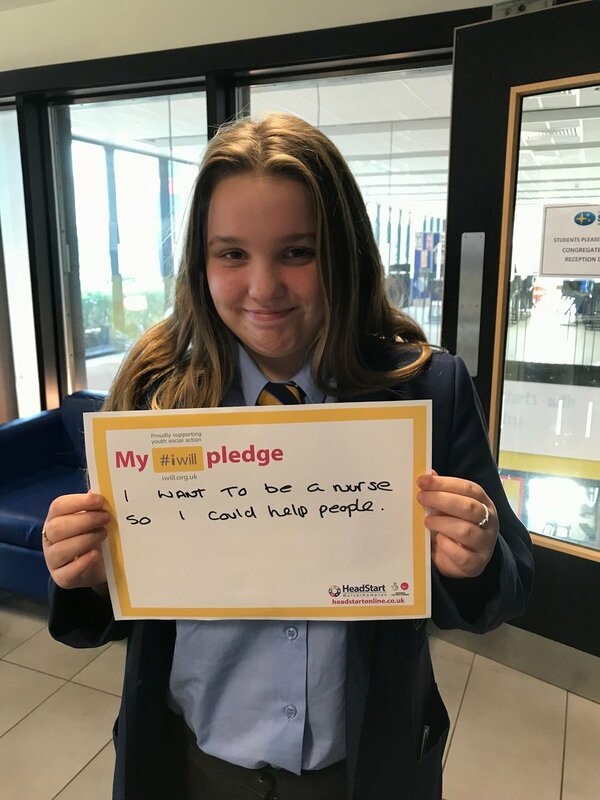 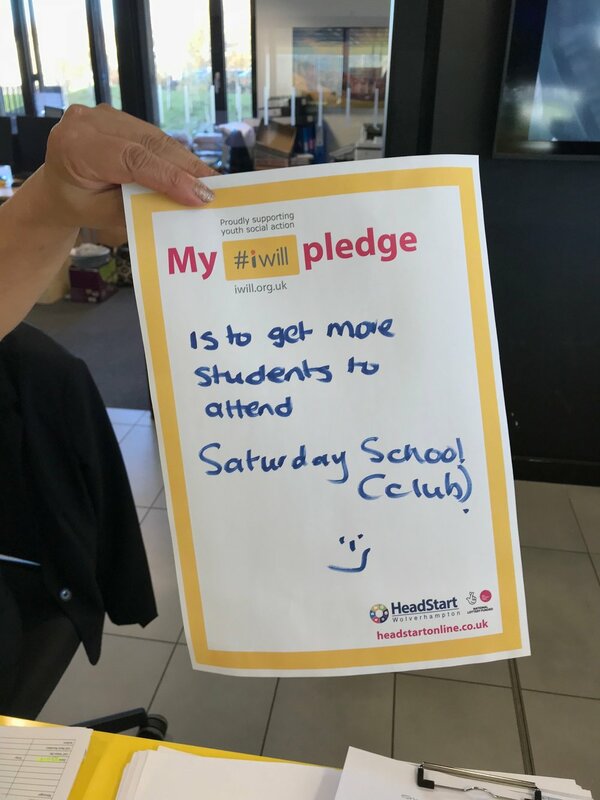 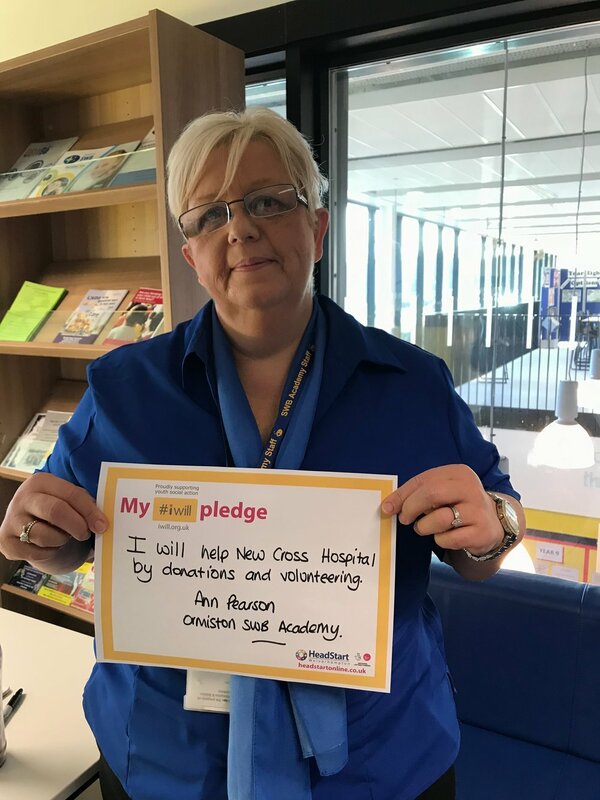 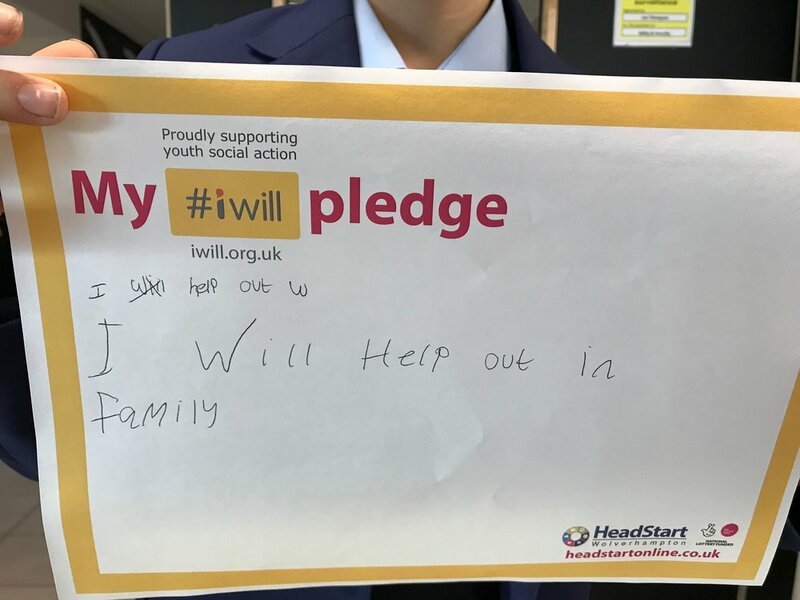 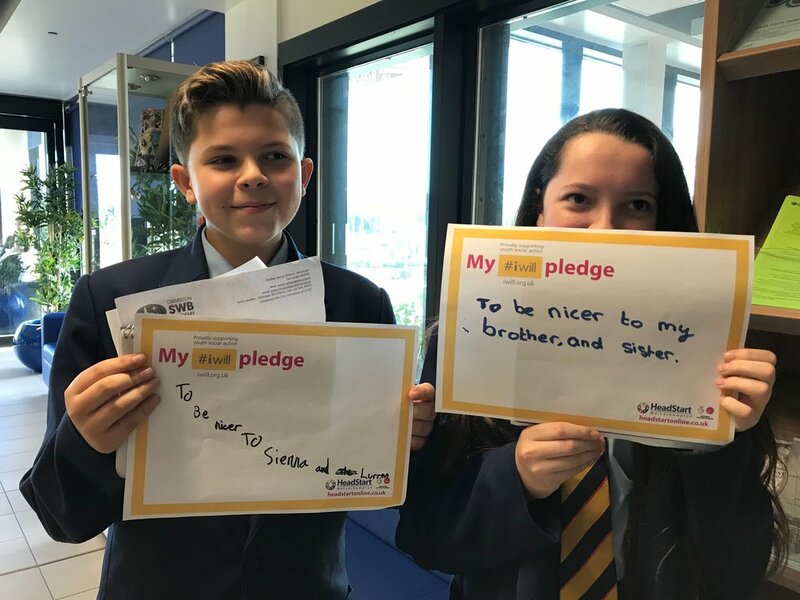 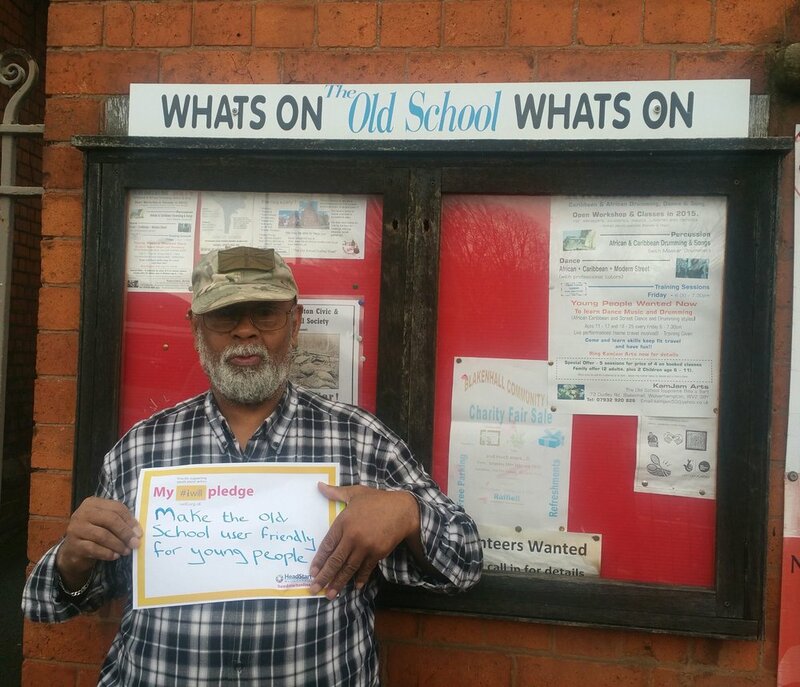 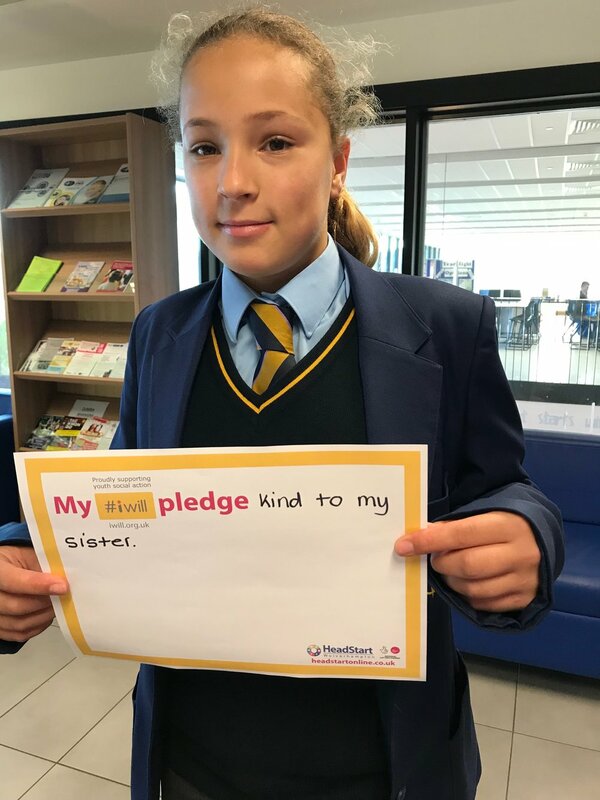 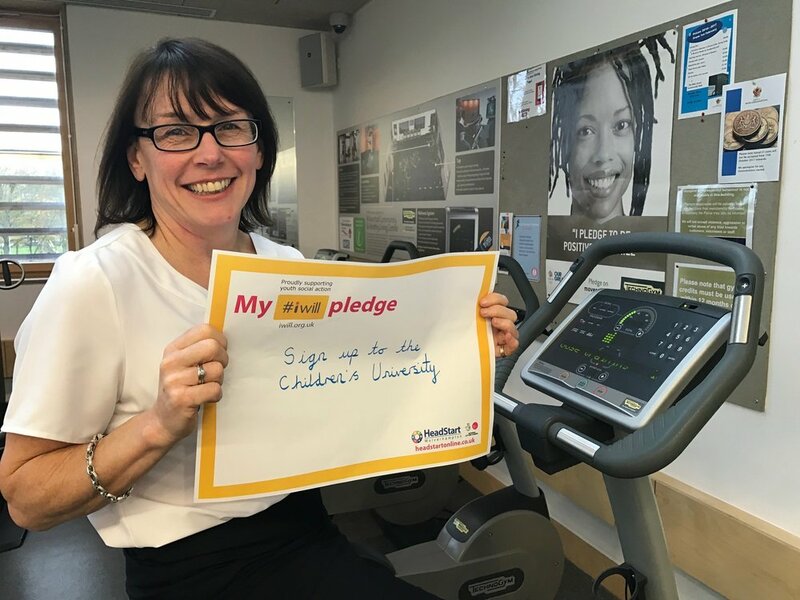 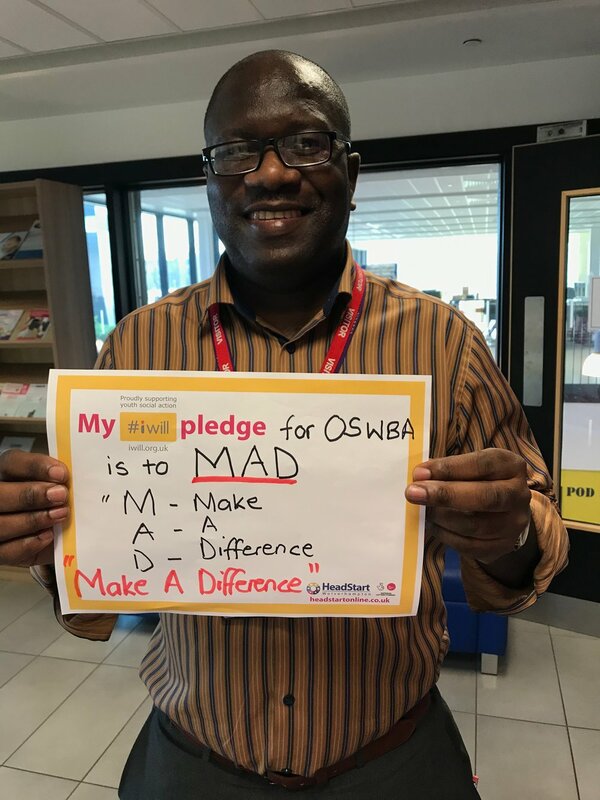 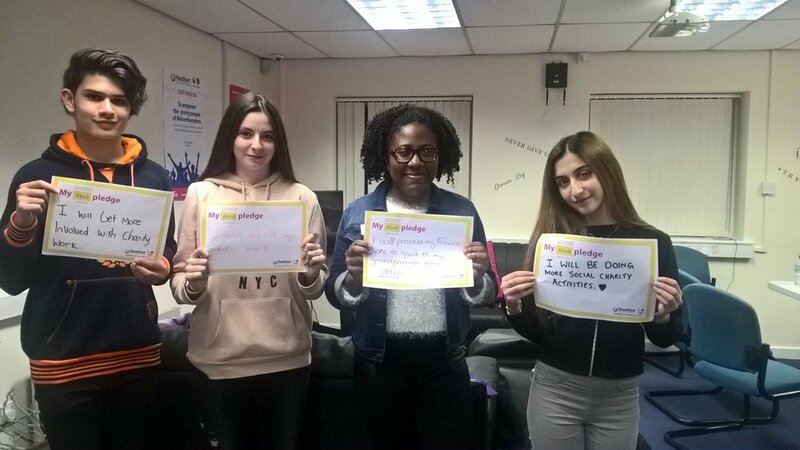 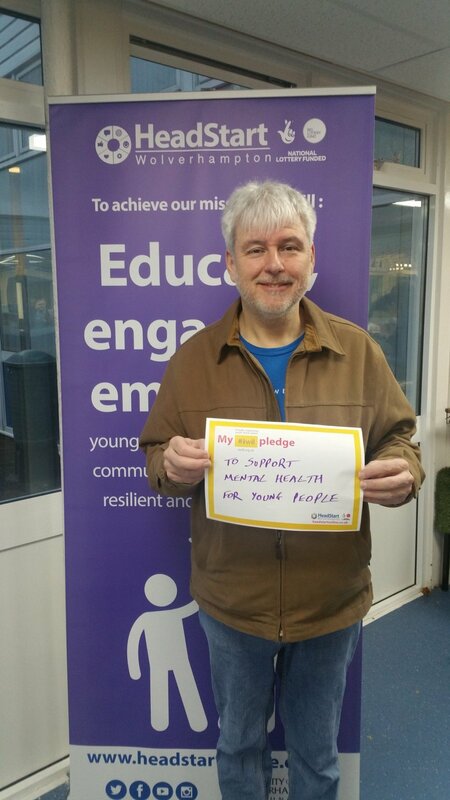 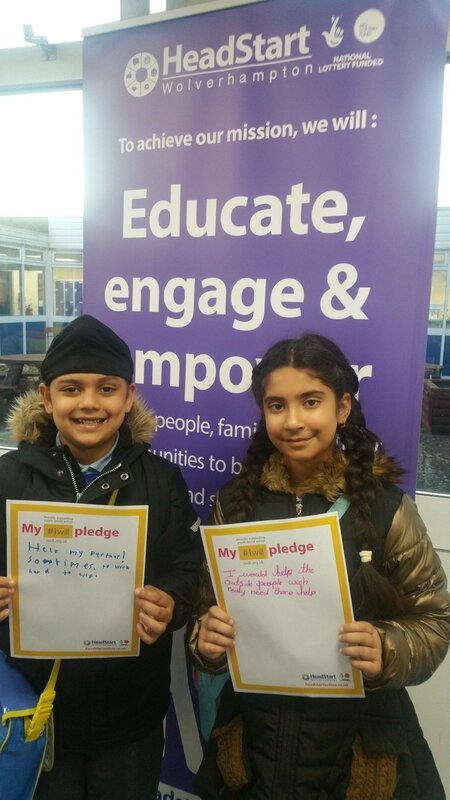 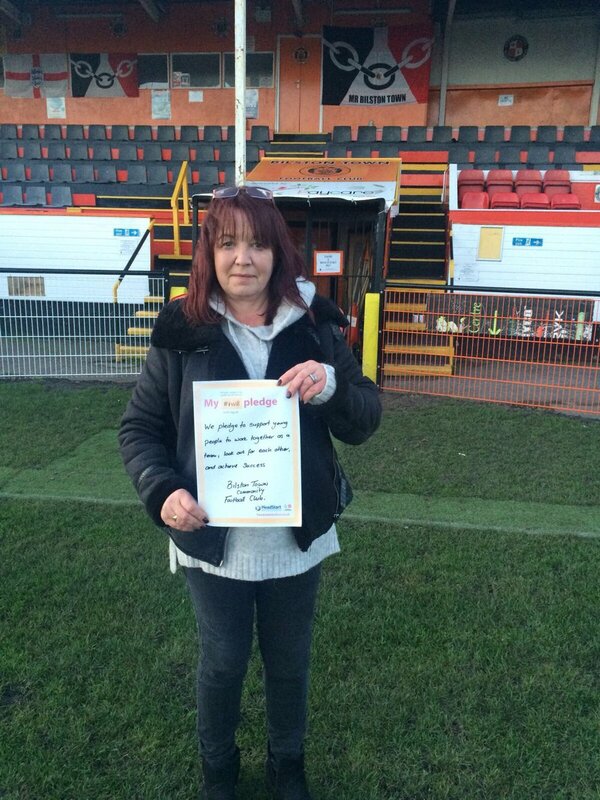 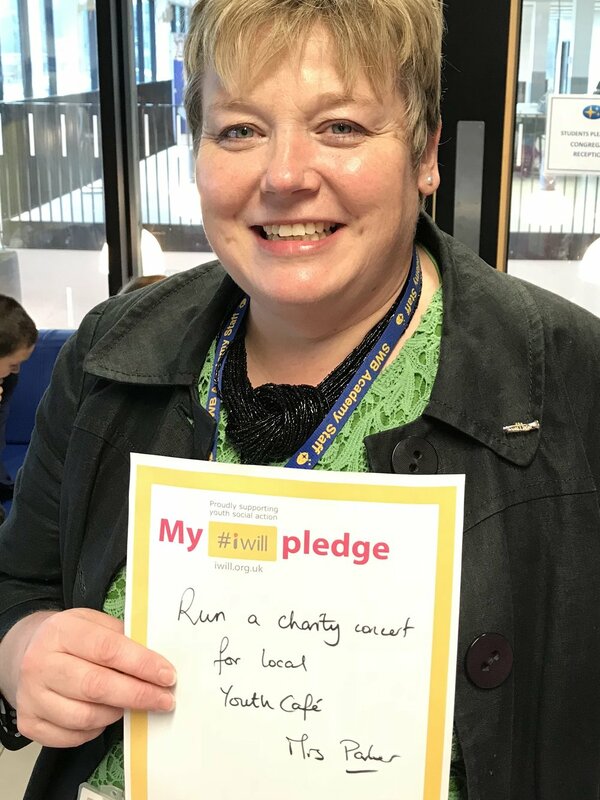 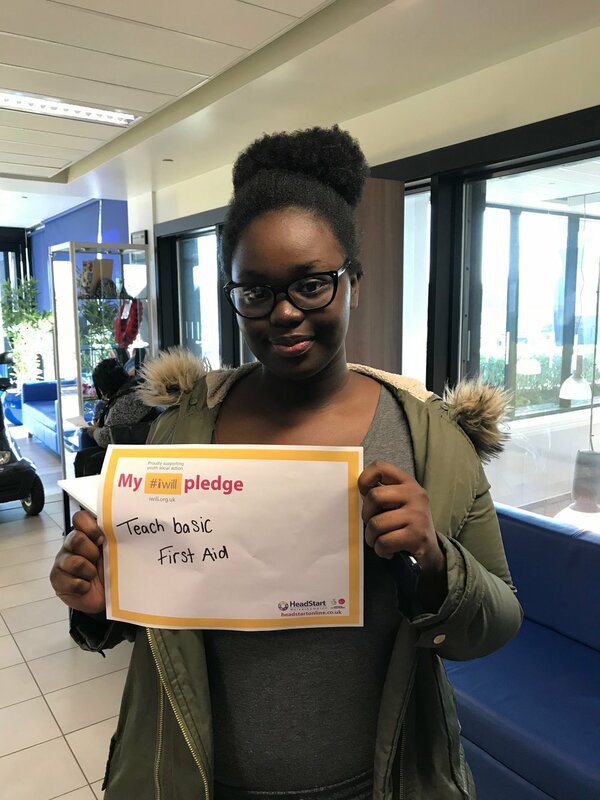 To support #iWill week, HeadStart Wolverhampton are collecting pledges from young people, and from professionals or organisations working alongside us about how they can support their communities and the people who live within them. 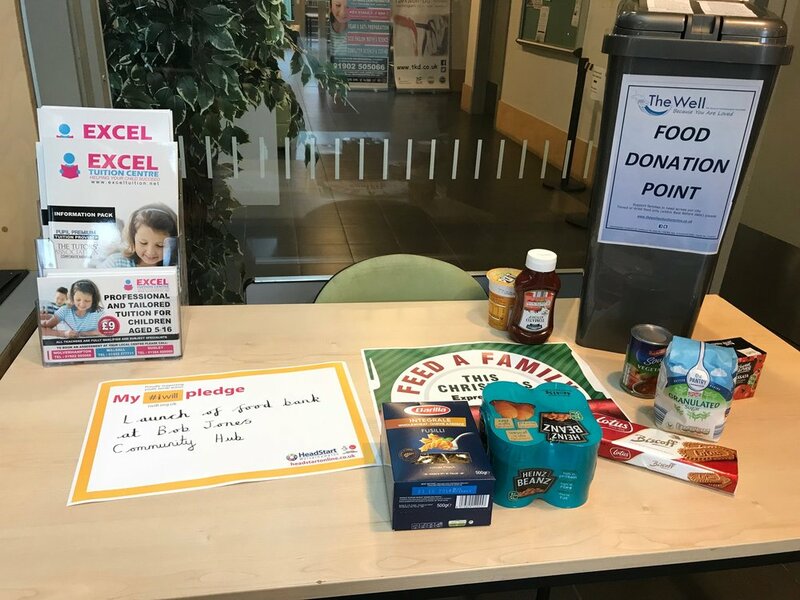 We'll be collecting the content on this page, so check back as the week progresses to see the latest!